At West Coast Solar, part of our commitment to being the best solar installation company in Western Australia means tracking down the best brands for your PV arrangement. This involves analysing the most attractive companies on the market for their levels of efficiency, performance, and sustainability. 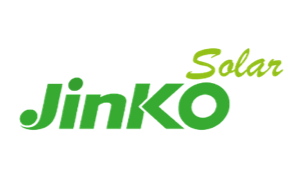 After years of careful assessment, we’re proud to have a product portfolio that we can say is thoroughly tested for exceptional results, and Jinko Solar Perth installation service. Part of that portfolio includes solutions from JinkoSolar, a global leader in the photovoltaic industry, and probably the biggest PV company in the world. Launching in 2006, JinkoSolar has seen a rapid period of growth over the years, thanks to an incredible devotion to innovation and reliability. At West Coast Solar, we can help you find the JinkoSolar system that’s best for you, regardless of whether you’re looking for residential or commercial solutions. JinkoSolar systems pass through rigorous testing procedures to ensure incredible quality for even the smallest of modules. Solar PV arrays must have a high level of proficiency to ensure that you get the most energy from your system, without taking up excessive space on your roof. Just like West Coast Solar, JinkoSolar is committed to serving their customers with exceptional service. That means if anything did go wrong with your system, we can reach out to our friends at JinkoSolar for help getting your service up and running again in no time. JinkoSolar delivers state-of-the-art products from manufacturing facilities all around the globe. Their products are designed to last for a minimum of 25 years and come with a 10-year warranty that gives our clients the peace of mind they need. As one of the world’s largest providers of solar panels, JinkoSolar delivers an exceptional combination of reliability and return on investment. At West Coast Solar, our technicians are fully trained in the installation and management of Jinko modules in all shapes and sizes. We can work alongside you to design, implement, and care for the solar power system best suited to your needs. 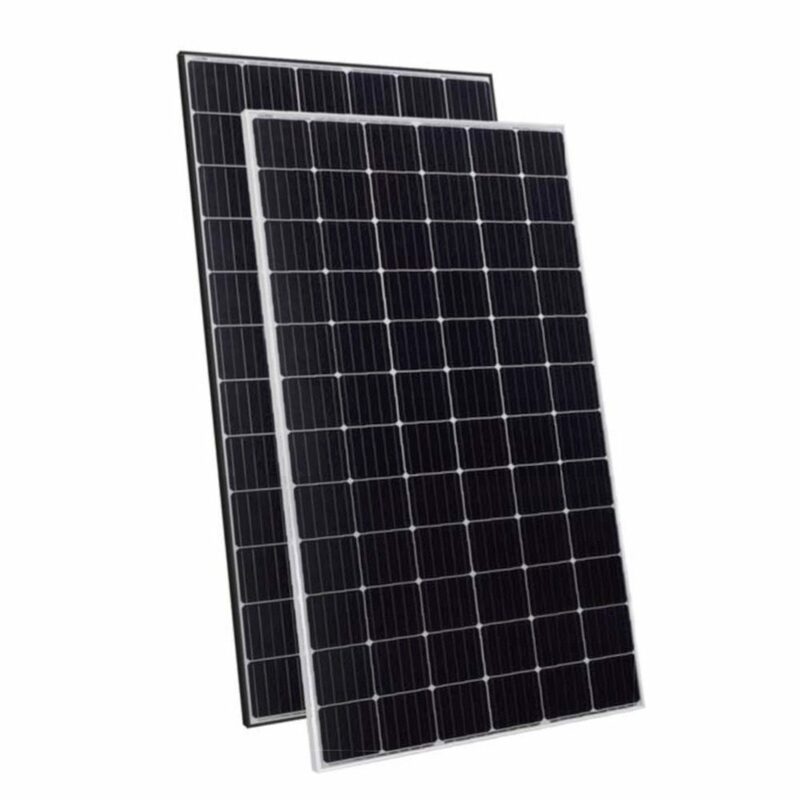 For instance, JinkoSolar maximised modules are ideally suited to the larger commercial customers that come to us in search of a corporate PV system. The built-in shade tolerance of JinkoSolar systems makes them ideal for the unpredictable climate of Western Australia. Additionally, the nature of JinkoSolar products also allows them to be installed at a closer density, so you can get more energy, without taking up all the space on your roof. For residential clients, JinkoSolar also delivers simple yet effective energy modules, without the added complexity of microinverters and DC optimisers. JinkoSolar utilises industry standards to provide an exceptional quality of energy collection and maintenance for any shape or size of system. At West Coast Solar, our experienced technicians will work with you from start to finish to choose the brand that’s best-suited to your solar strategy. Once you’ve decided whether JinkoSolar is right for you, we can perform a feasibility study on your behalf, design the best possible module for your building, and get your approval on the installation before our experts get to work. With West Coast Solar, you never get an off-the-shelf solution. We work with the best brands in the industry to deliver the bespoke power strategy you need. Ready to start exploring your options? Contact West Coast Solar today.